Easily out classed last place without much competition and proceeded to stick it to fourth before conceding for fifth. 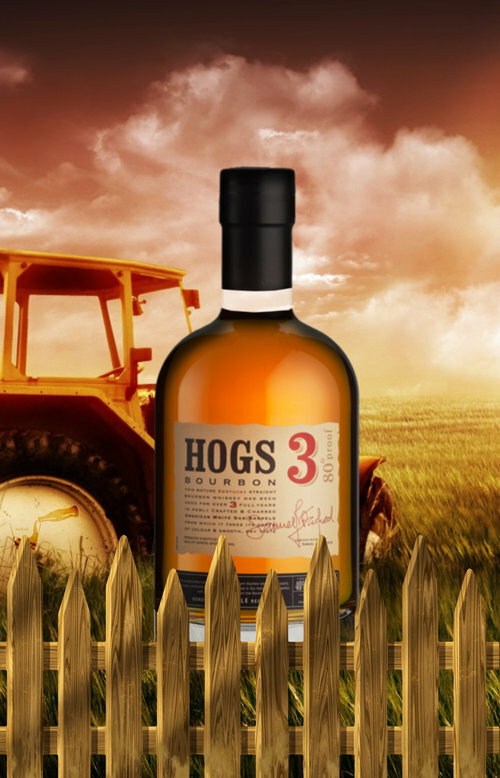 This slightly quieter, less punchy bourbon did find some room in our hearts to be appreciated. I mean it smelt like caramel, it was off to a great start! 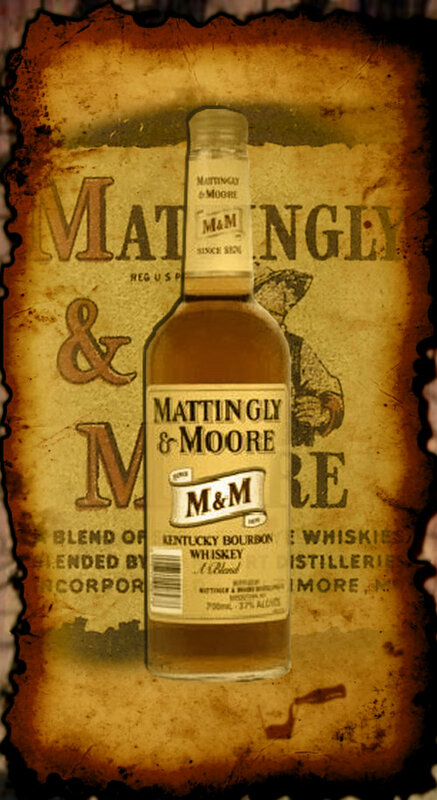 Easy to drink, but possibly harder to remember - Mattingly & Moore Bourbon is a great beverage to kick start this month's top 5! Classic. American. Bourbon. Like a good bourbon advertisement, this bourbon doesn't say much, but it definitely says the right things. We think that if you don't like feeling a punch to the face every time you sip it with that mighty potency, you probably want to drink it with coke to appreciate that simple oaky and caramel flavour, but that might just be us. This felt more love than M&M bourbon, but only just secured its position in fourth place. An islandy flavour hidden within and a low price to boot! Whats not to love about the classic silver rum: Buckeye! Perhaps as a white rum, many wouldn't go straight for coke, but honestly the combo surprised us all with a solid performance! Nothing beats a simple scotch, by the fire, swirling around in your glass, filling your nostrils and tickling your taste buds. 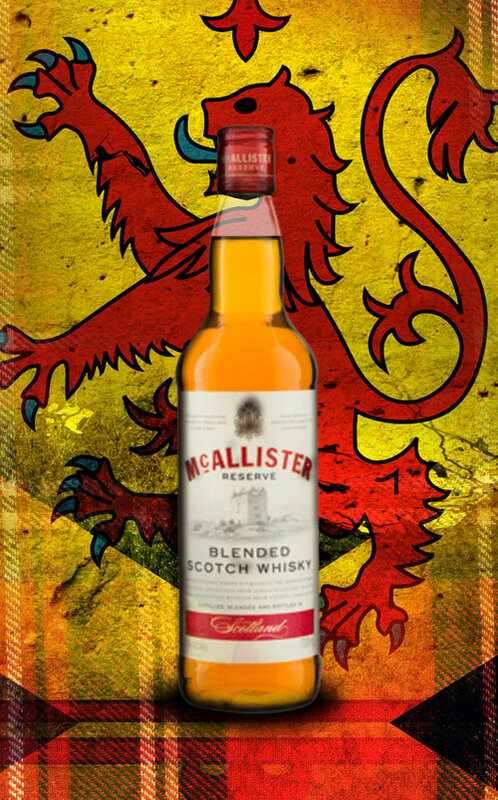 McAllister blended scotch whisky ticked all the boxes, even if it did only make second, it will most likely keep it's place in our hearts for at least months to come! Take a trip down to the Caribbean, get pillaged and pledge your sword to your new captain, sure, just make sure they carry enough Negrita spiced golden rum. Look at that colour and just imagine the amazing full bodied flavour that comes with it. Negrita blew our minds and changed our lives, which is something I've only suggested twice this month, so you know this ones a keeper. But if that doesn't convince you, the numbers should with Negrita laughing at it competitors and scoring pretty much a perfect score, which until this month, has never happened! October was a month full of the good stuff, with plenty of bourbon, scotch and rum to tickle you fancy and niggle at your taste buds, but none compared to the wonder we were provided by the lovely Negrita! Negrita won out over the mostly bourbon and scotch crowd of beverages, perhaps because of the variety, with Buckeye silver rum also putting up a good fight. With Halloween a feature holiday in the month of October, so amazing cocktails surface to look after you guys and girls after that sweeter taste on your palate. But that's not all a clear winner this month means we'll be on the hunt for a tougher competition next month! Summer is getting closer down in the southern hemisphere and we will need to find some refreshing flavours to keep us happy poolside! So keep your eyes peeled for what's yet to come!